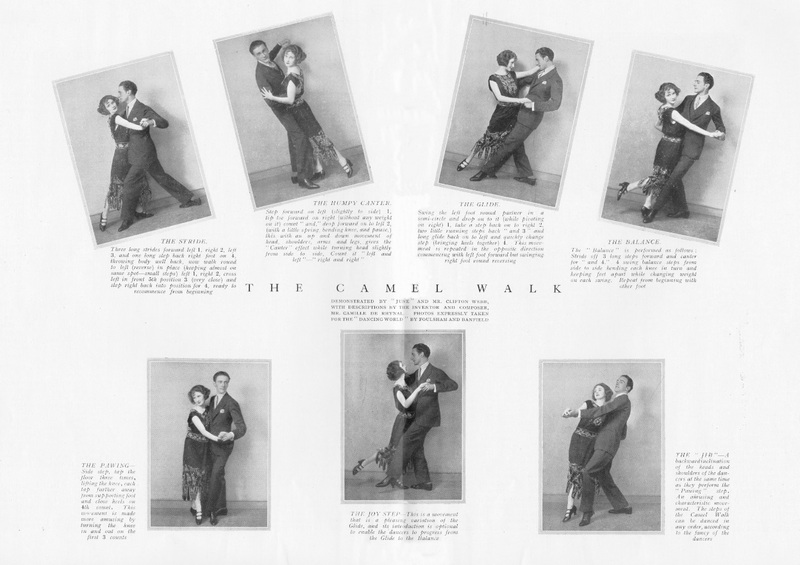 As rumours begin to rumble over which celebrities might take part in this season’s Strictly Come Dancing, it seems an appropriate moment to highlight a high kicking new collection from Jazz Age cultural expert, collector and author Gary Chapman. Gary’s collection The Jazz Age Club, chronicling cabaret, nightlife, celebrity, fashion and society between the wars is represented by the Mary Evans Picture Library and he has recently acquired a magnificent run of 25 copies of the rare British magazine The Dancing World. 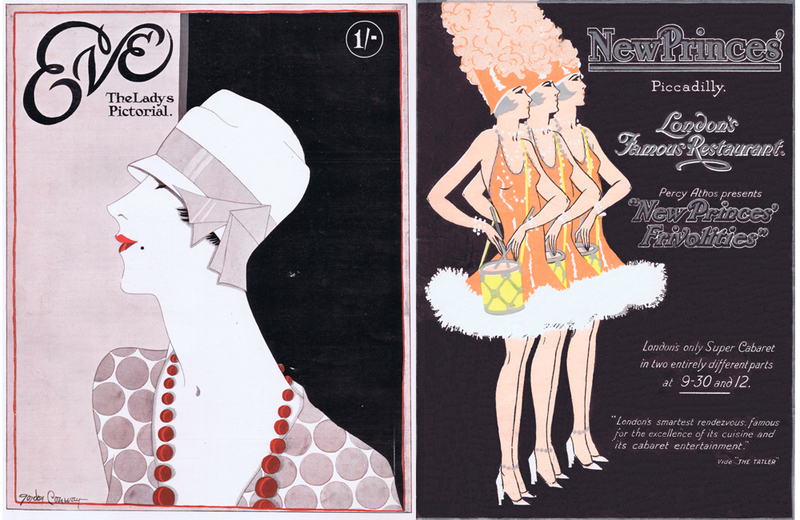 It is a remarkable publication spanning the period from May 1920 to at least March 1924 and at the last check, only one copy is held by British Library making this a truly unique find that will be invaluable to researchers of the Jazz Age. 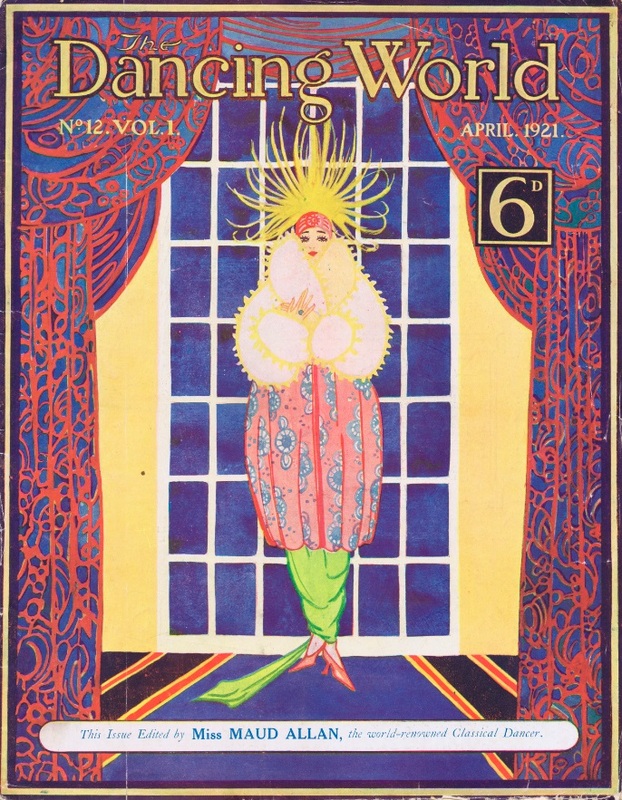 The Dancing World was similar to the more enduring Dancing Times but was produced in a much larger 8.5 x 11 inch portrait format, and aimed at a more general, yet sophisticated audience. 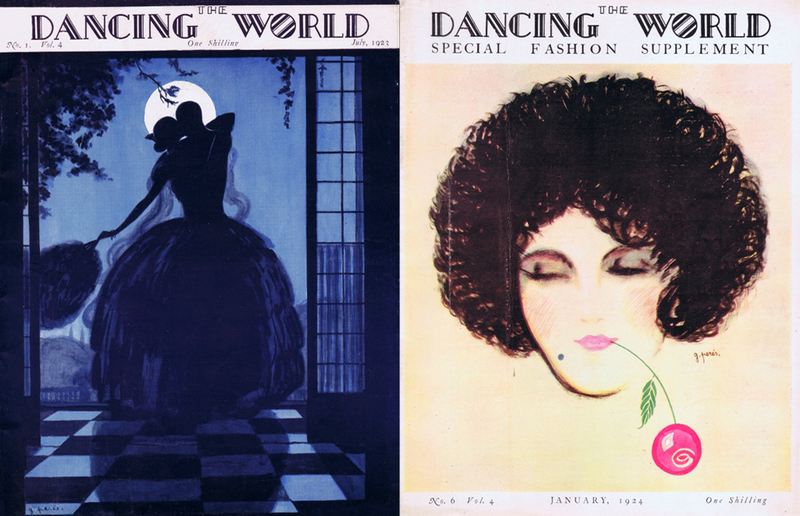 Naturally, there was comprehensive coverage of the world of dancing, but it also featured fashion, cabaret, film, music, theatre, London society and ran an obligatory Paris column each issue. 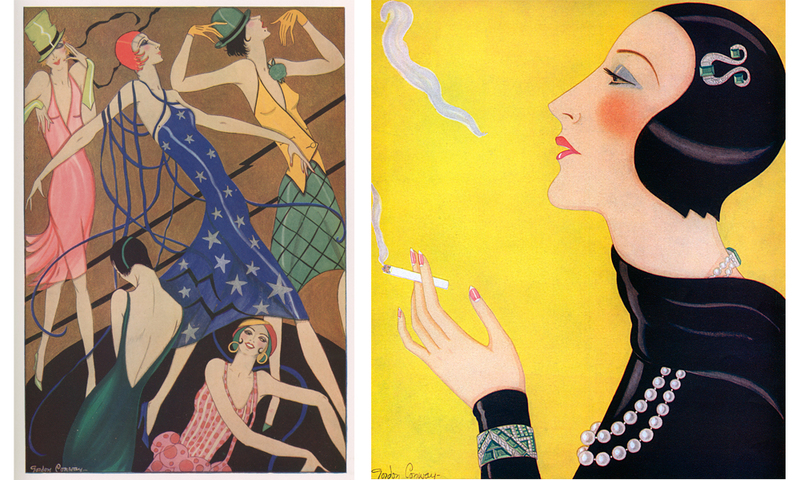 The stunning colour art deco front covers were drawn by the magazine’s art editor Guiseppe Peres (presumably of Spanish extraction) and each magazine was full of black and white illustrations and numerous photographs. 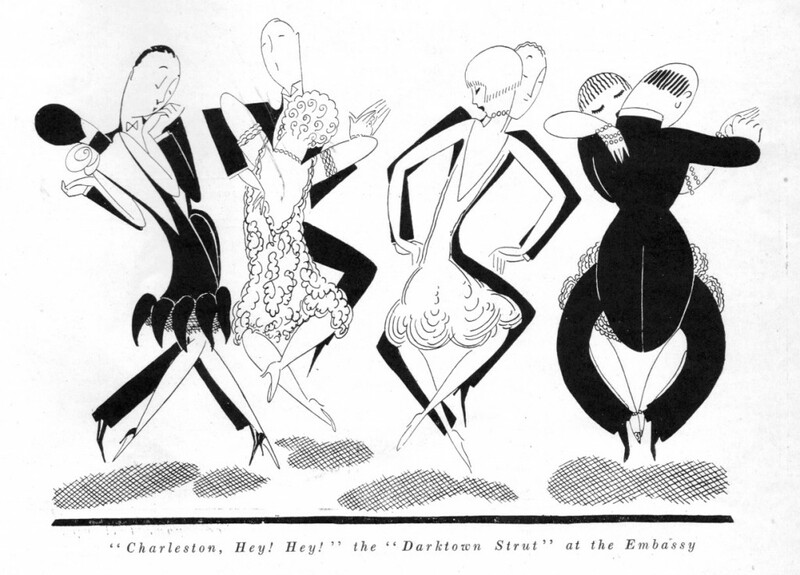 The early 1920s witnessed a frenetic dancing craze in Jazz Age London; The Dancing World allows us privileged access to this most exciting periods of social history. 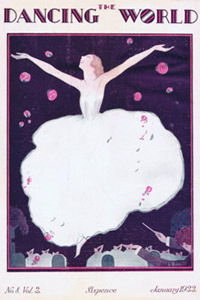 In an advertisement in the Christmas 1921 issue, the magazine set out its mission statement. 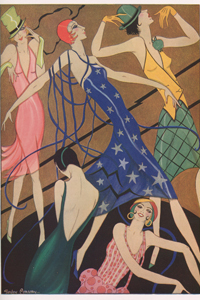 It was to be the magazine for the stylish dance-goer – amateur or professional – who needed to be informed on all aspects of dancing from the ballet to the ballroom, styling itself as ‘an artistic paper for elegant folks.’ It was intended to be international in scope, to record the up-to-the minute news and views and to forecast the trends of dancing history, stating confidently, ‘It will appeal to the smart set, people of taste and discernment who appreciate style in a professional paper as they do when making a purchase from any of the high grade firms whose announcements are in our columns’. 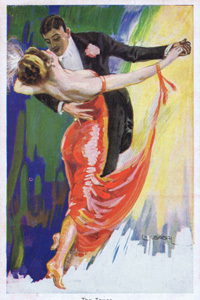 It went on to say in its March 1922 issue, ‘The Dancing World is not full of dry, technical information. 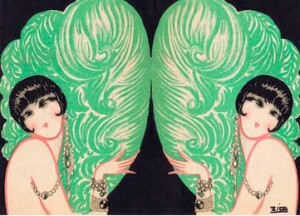 Our magazine is artistic, up-to-date, mixing fun, gossip, art and dancing with a skilled hand. It is the only authentic and amusing publication of its kind in existence’. With editorial offices at 177a Kensington Hight Street, London, the proprietor was not named. 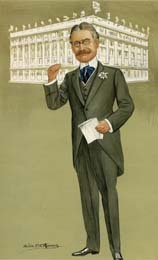 There were several editors – mainly Byron Davies and occasionally Ernest Betts and JB Cooper Reade plus various contributors. Byron Davies was the publicity manager for The Original Dixieland Jazz Band known for playing at the Hammersmith Palais and Rector’s nightclub. 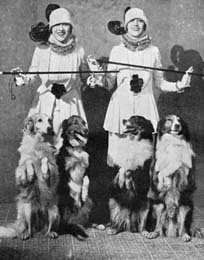 Both venues were owned by Canadian William F. Mitchell and American Howard E Booker; Mitchell’s wife Mae was hostess at Rector’s. 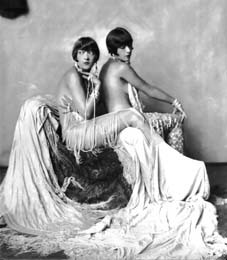 Both men had an agency in Kensington High Street and from 1920 were clearly wanting to promote both venues and dancing in general to an eager London audience. 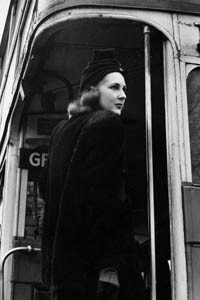 Given the coverage to both the Hammersmith Palais and Rector’s within the magazine, and the link to Byron Davies and Kensington High Street, it seems logical to assume these men were behind the publication itself. Another twist to the tale is that the magazine appeared to publish its last issue in March 1924 when there was sensational news that Rector’s nightclub had been closed. Shady operation tactics were revealed in The Times when the club was struck off the register and ordered not to be used for the purpose of a club for 12 months because it had been supplying intoxicating liquor without a license. This was a blow to William Francis Mitchell, the owner, who had been associated with the club since 1911. 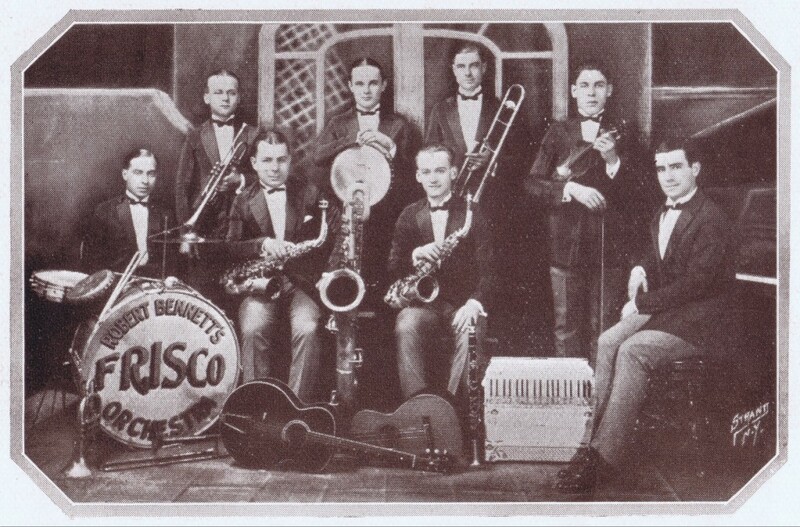 In fact in June 1911, both Mitchell and his partner had been prosecuted by the London County Council for conducting the club as a dance hall without a license and it was surprise that in 1924 it still did not have a license. The club had been registered as a company at Somerset house with a capital of £30,000 and Mitchell had paid a further £12,000 to enhance the place. 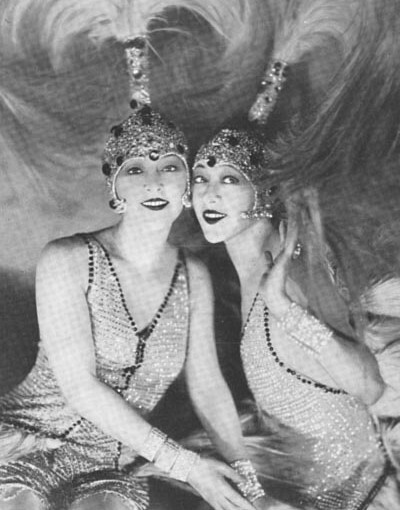 It was one of the very best cabaret and dancing establishments in London with a high class membership and a nightly audience of over two hundred people. What happened to Mitchell’s Palais de Danse empire thereafter is not clear.